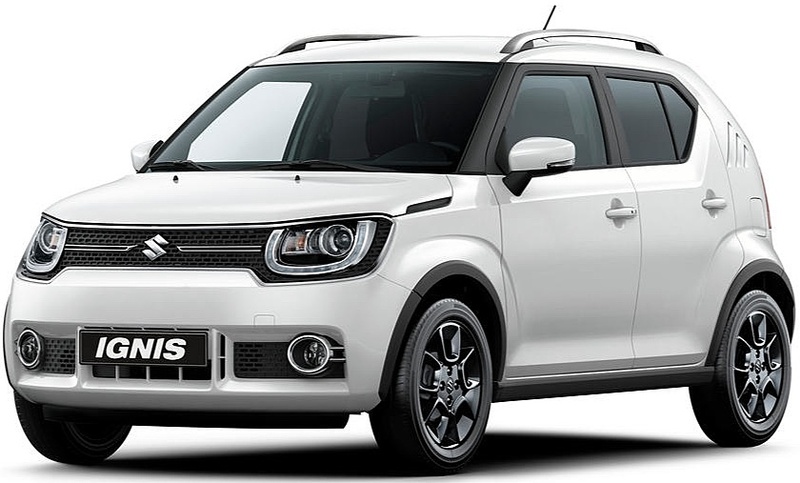 Ignis, the latin word for ‘Fire’ will reappear with Suzuki badges in early 2017. The funky mini-SUV debuted at the Paris Salon in September, with not too many differences from Suzuki’s iM-4 concept car. 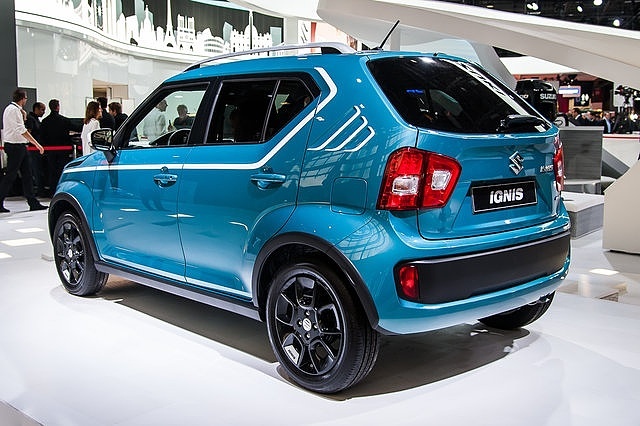 Like its earlier predecessor, the latest Ignis will be a complement to the successful new Vitara, the Suzuki Ignis will likely stir interest from younger buyers when it goes on sale in Australia in early 2017. 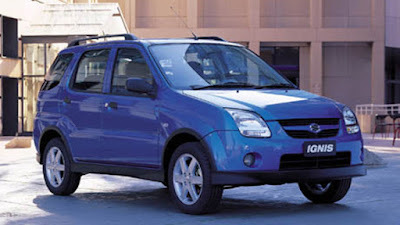 Then, a few months later we will see the latest version of the incredibly-popular Swift hatchback. Built on a new modular platform, similar to Baleno, the Swift will feature a longer wheelbase, with shorter overall length. 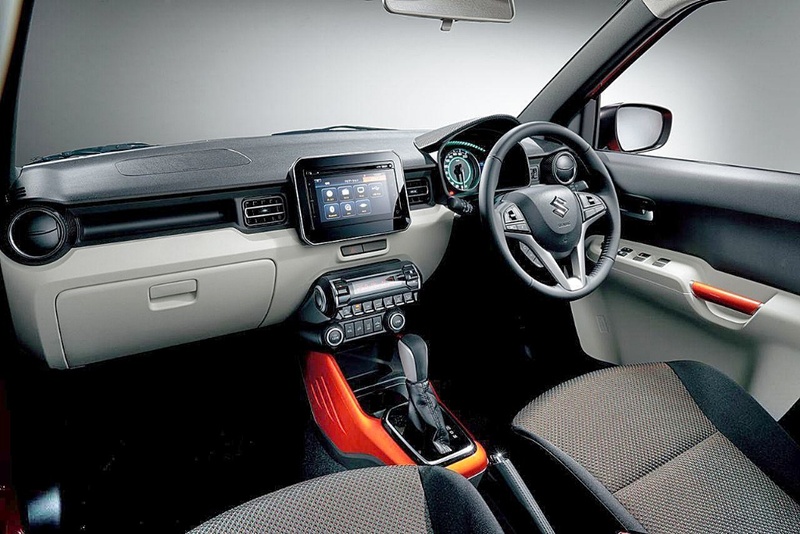 This tells me Suzuki is trying to pull together another remarkable solution to gaining more interior room, just like Baleno. As Swift is in runout, sales are down slightly - just 0.9% in November; but it is still selling about 600-800 cars a month in Australia, confirming it still maintains strong appeal in the Light market sector. In 2015 Australian Swift sales almost reached 11,000 cars for the year. As buyer profiles change with the times, it's interesting to note that Swift appeals to both young men and young women alike. You're equally likely to see young city dwellers (for whom cars are a utility rather than for sensory appeal) happily being owners of what might have been called 15 years ago, a 'chick's car'. Thanks to Suzuki’s incredibly successful Maruti subsidiary in India, that market helps provide economy of scale to allow Suzuki to invest cash, in this rash of new models.